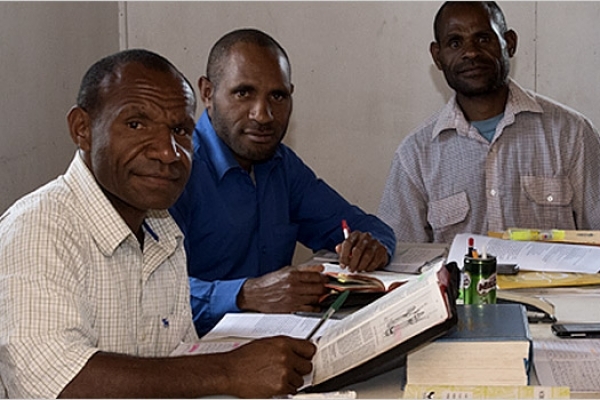 Please help Christian Union Bible College provide training to national pastors in PNG. Your gift will supply pastors with the study resources they need to teach and disciple the congregations placed under their care. Help WGM partner with local churches through educational and community-based ministries in bringing the love of Christ to Uganda. 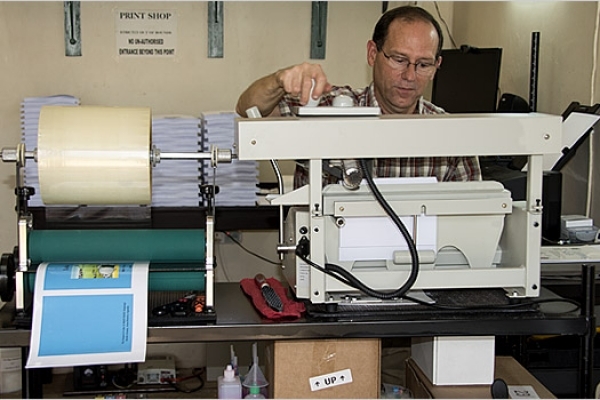 Donate a set of books to be printed for a Ugandan child. 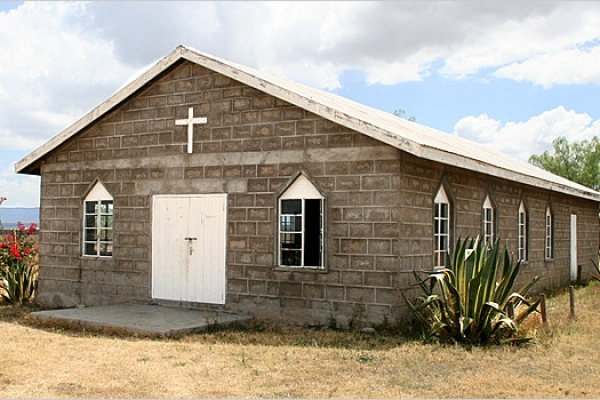 Help finance the construction of a church in Uganda. Please partner with this ministry in Uganda, reaching out to those who have never heard the good news. 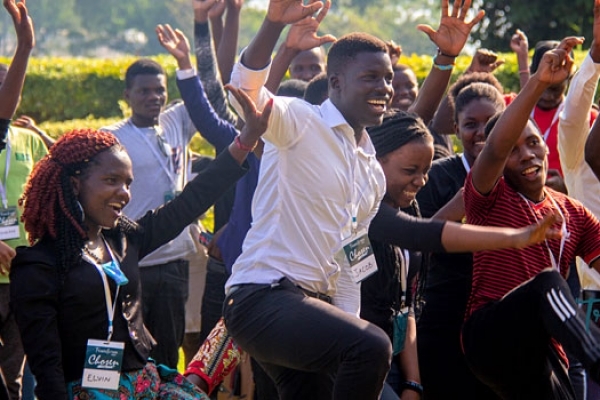 Help provide Bibles, Bible study materials, books on leadership, and other needed materials for the University Discipleship Movement in East Africa. 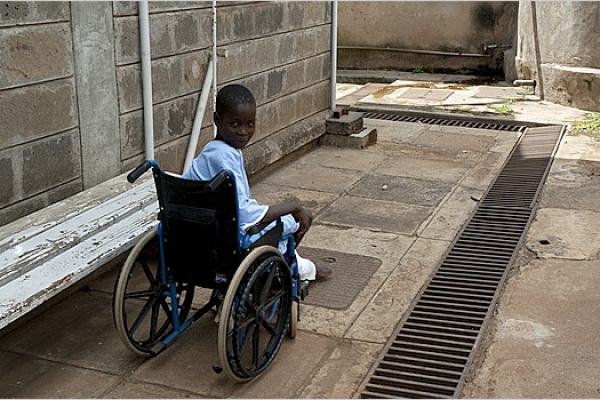 Help cover the cost of an orthopedic patient's visit at Tenwek Hospital. 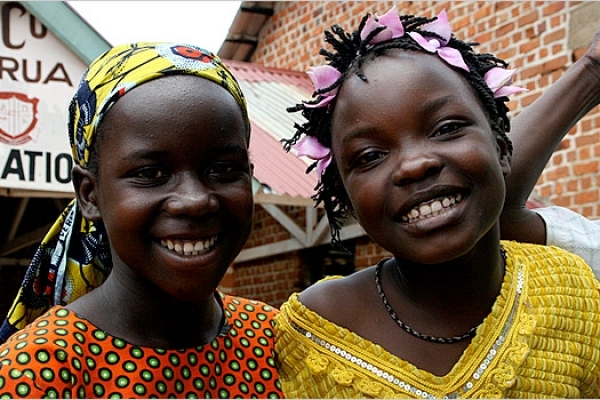 Provide a textbook for a Ugandan child. Partner with this education project in Argentina. 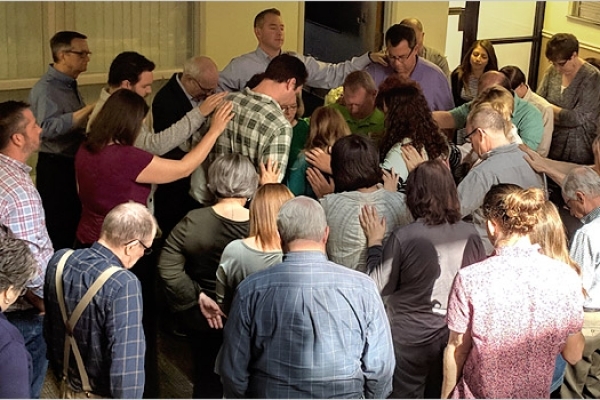 Partner with the Support Staff in providing resources needed to double our global impact and deliver excellent support for missionaries across the world. Berea Bible Seminary trains pastors and church leaders in Bolivia for Christian service, preparing them for a variety of ministries.